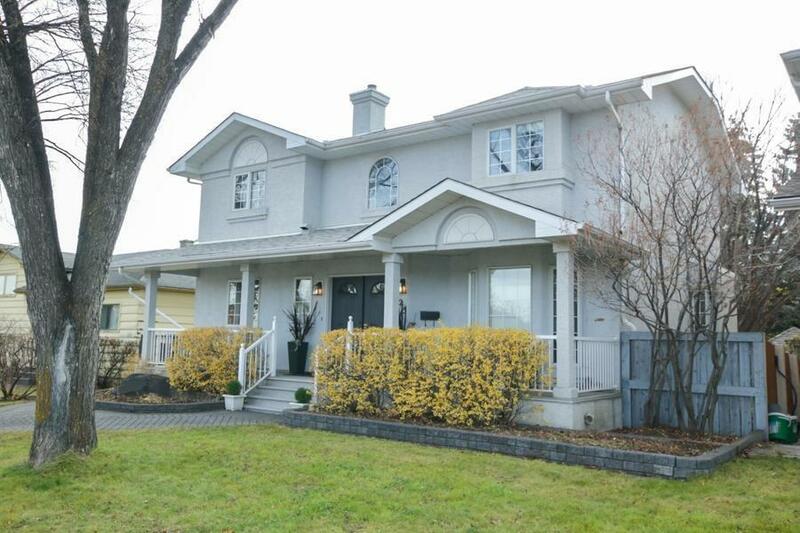 DESCRIPTION Stunning Inner city home in the heart of Windsor Park across from green space. Over 2700 sq ft of living space on A 50x120 ft lot. The main floor boasts formal dining room w/designer light fixture, stunning gourmet kitchen w/eating bar, granite countertops and top of the line appliances: Fisher Paykal dishwasher, Wolf oven, microwave and induction cooktop, Broan downdraft kitchen fan,reverse osmosis water system. Open to living room with modern gas fireplace and built-in bookcases. Cat 6 network wiring with built-in sound system, DENON/NILES, with individual controls in most rooms. 4 bedrooms up, including the amazing vaulted master bedroom with updated 5 piece ensuite. Also main bathroom is brand new. Fully finished basement with wet bar, an extra bedroom, big family/rec room. Central air with electronic air filter and humidifier on furnace. Treed south backyard, deck with gas connection. Enjoy the insulated, heated oversized double garage. Walk to Chinook mall and Britannia; minutes to downtown. 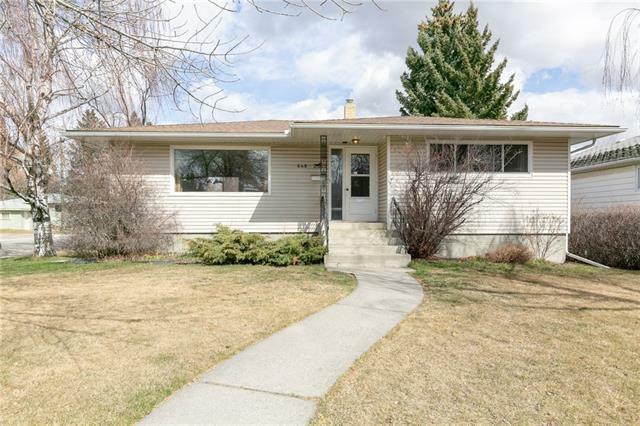 Home for sale at 525 55 AV Sw Calgary, Alberts T2V 0E9. 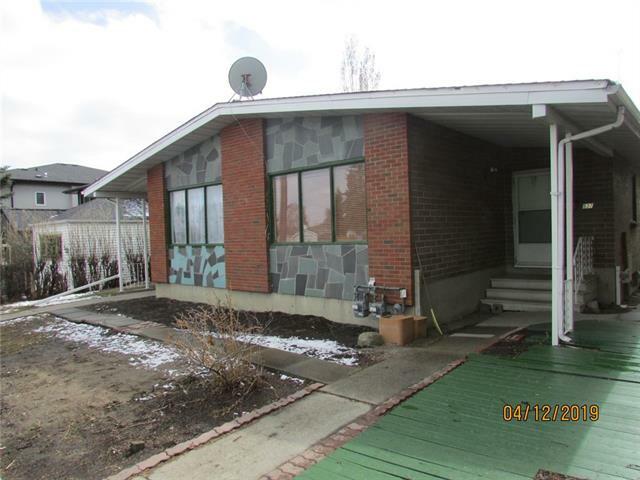 Description: The home at 525 55 AV Sw Calgary, Alberta T2V 0E9 with the MLS® Number C4229094 is currently listed at $939,500.